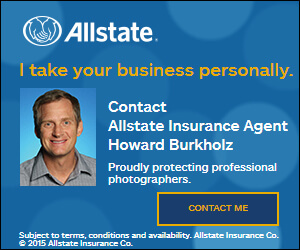 I’m a sponsor of your Professional Photographers Assoc chapter. Photography is my passion and insurance is my profession. Combine the two and I am uniquely qualified to help you get the best customized professional photographers insurance.